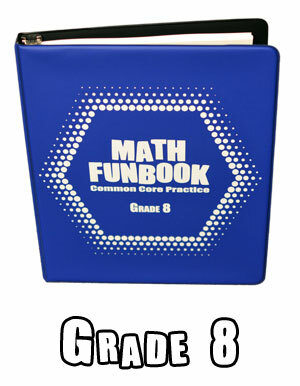 Thank you for visiting Mathfunbook.com, your source for great Common Core Math Worksheets for Grades 6-8. 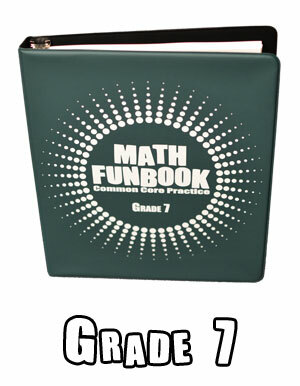 We have three binders available that are jam packed with great practice. 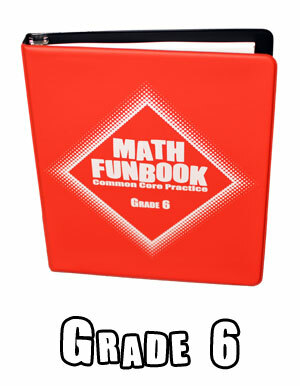 Each page is aligned to the Common Core Standards for Grades 6, 7, and 8. Each book features about 90 reproducible pages for your classroom. Look inside and see what each book offers.